stand up paddle board | Badudets Everything Nice! We just came back from our Boracay trip a week ago to celebrate my birthday. My birthday is November 1 and it’s also time for their Halloween costume parties which are a lot of fun. Whenever friends would ask me the best time to go to Boracay, I’d always suggest to experience their Halloween weekend to see the various scary costumes by the locals. If you’re not into festivities, ideally, BER months are the perfect time to go because the water is clear and the crowd is lesser than the summer season. It’s been a while since I wrote about a guide of a destination. My Boracay guide post I wrote was last 2008 and the rates and hotels there badly needs an update. 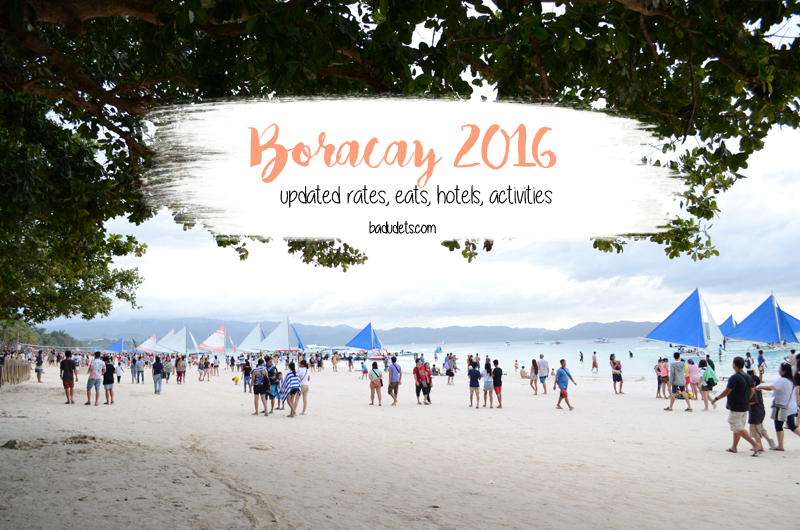 So here’s an updated guide on transportation, where to eat, where to stay, and what activities to do in Boracay. There are various airlines flying to and from Kalibo or Caticlan airport: these are Philippine Airlines, Cebu Pacific, and Air Asia. 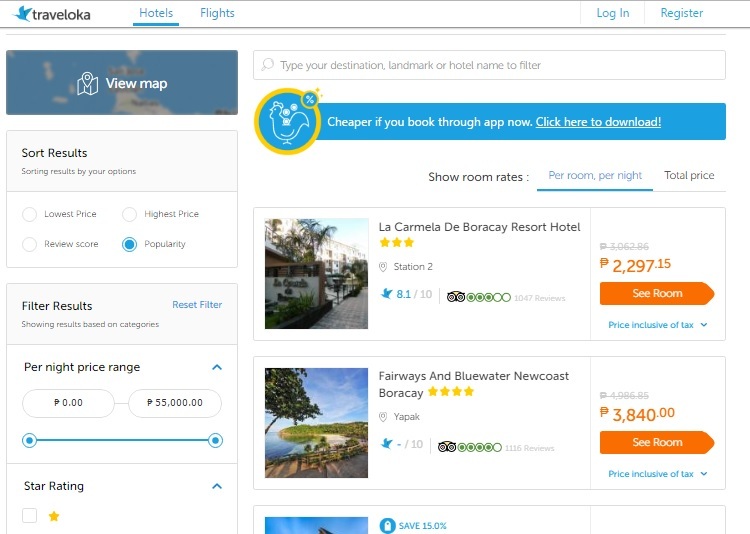 The easiest way to check the cheapest fare is via Traveloka.com, with just a few clicks, I can see which airlines offer the lowest fare to any destination not just Boracay. Total transportation expenses will be Php 420 only versus the Php 600 Airport to Boracay (Door to Door) offered by Southwest and other transpo services. You can save as much as Php 180 should you go on your own. If you’re not in a rush to get to the island, do it yourself. If you’re traveling with kids especially if they are 5 years old and below, Terminal Fee, Environmental Fee and Boat Fee is FREE, so that’s less Php 200. If you availed the door to door transfers, children have the same rates as adults. 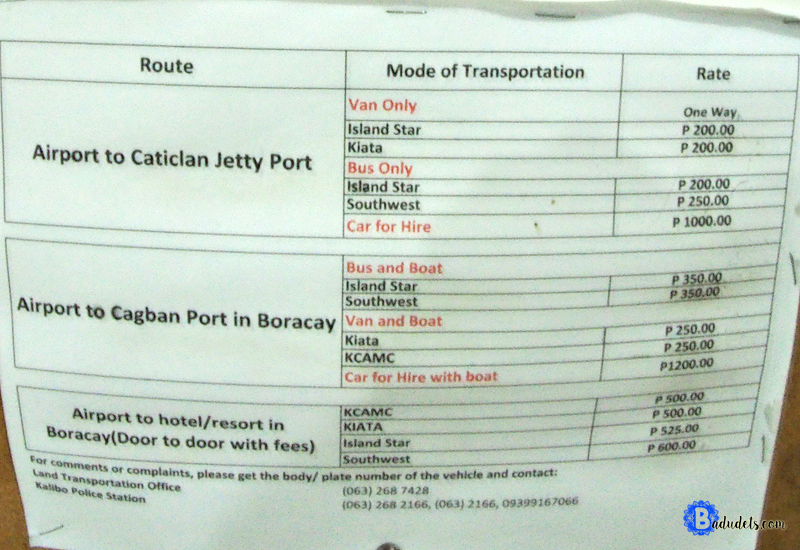 If you are a group of 4 or 5, the best and convenient way to reach Caticlan Jetty Port is to take the Southwest Taxi, they charge Php 1,000. That will be Php 250 per head and you have your own car. Every visit, there’s always a new hotel in Boracay. Some newly opened hotels we saw are Coast Boracay, Azalea, Hue Hotel, and The Muse. For hotel bookings, I always rely on Traveloka because it gives me the results I need sorted out based on price, popularity, or reviews. 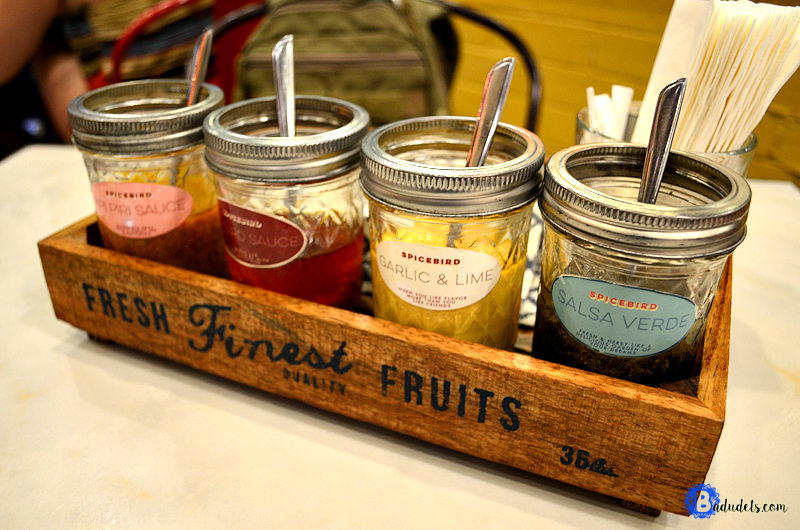 Boracay Toilet – Food is so-so in my honest opinion but go here because it’s fun and quirky. Gasthof – For the ribs. Two Seasons Boracay Resort’s barLO restaurant – For the four-cheese pizza and oyster sisig. Aside from island hopping and the usual water activities like banana boat, parasailing, etc, there are new activities to try while you’re in Boracay. Stand Up Paddle Surfing – Rent a paddle board for Php 300 per hour. Ariel’s Point – Jump off a cliff for the adventurous. Mermaid Swimming – Learn how to swim like a mermaid and have your photos taken too. Sunset watching at Spider House – One of the best places to watch the sunset is at Spider House in Diniwid Beach. I hope you have an awesome time in Boracay. Feel free to share this for friends and families traveling soon.